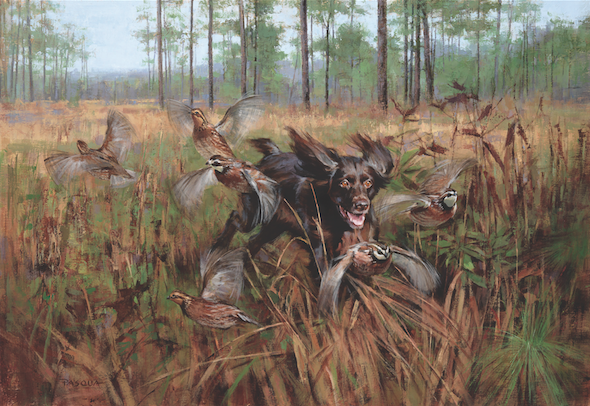 For three days each February, downtown Charleston is filled with hunting dogs, birds of prey, and outdoorsy types decked out in leather boots and Barbour jackets. And while it might look like they’re filming a remake of Jumanji, these crowds fly south each year for the Southeastern Wildlife Exposition, or SEWE, a weekend celebration of wildlife, nature, and conservation. The largest event of its kind in the nation, SEWE welcomes nearly 40,000 attendees each year, eager to learn from wildlife experts, enjoy gourmet culinary experiences, and see highly-trained pups show off their skills. But SEWE isn’t just fly fishing demos, oyster roasts, and dock dogs. Launched in 1983 as solely a wildlife art show, the Expo is now one of the largest wildlife art events in the country, and an international destination for collectors and creators of the genre. 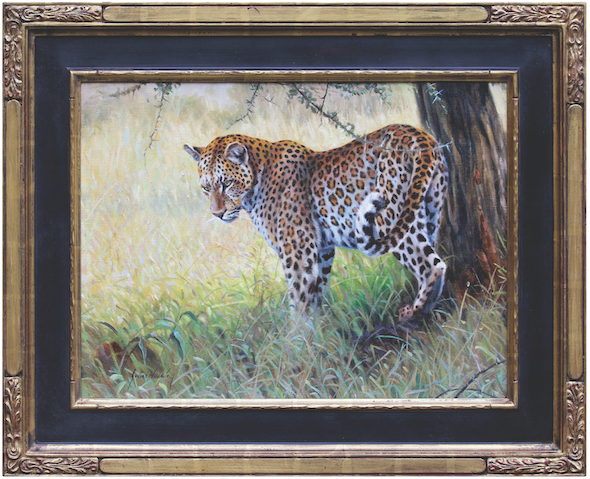 This year, over 125 distinguished wildlife artists will travel to Charleston to show their works, including renowned rock artist Stephen Townley Bassett and fine art painter Michelle Decker, both from South Africa. During the Expo, visitors can peruse hundreds of original works in a range of mediums, spanning from pastel and oil paintings to intricate wood carvings and sturdy steel sculptures. 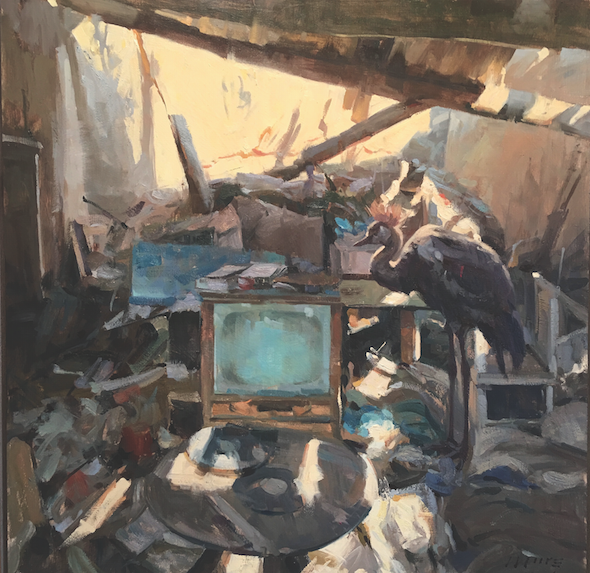 This year’s schedule includes an array of ticketed and public art events, including an opening night party at the Gibbes Museum featuring works by master sporting arts painter Ogden Pleissner. 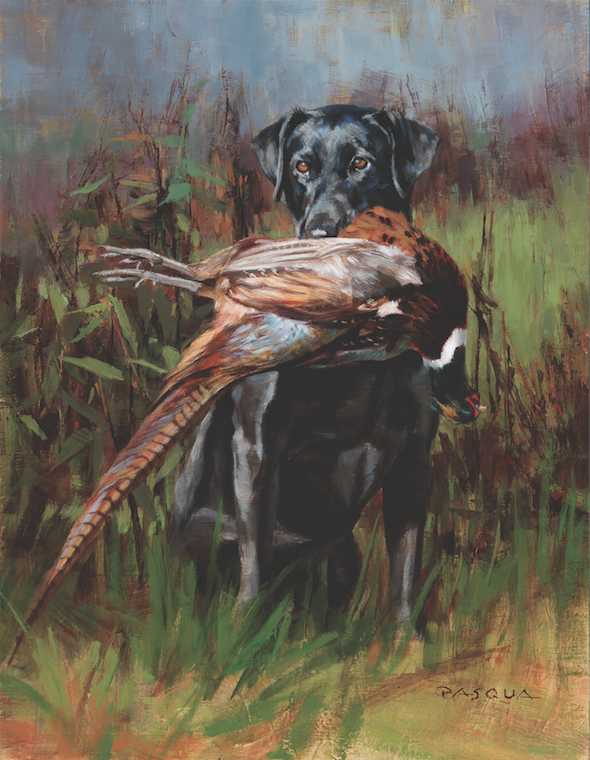 Dealers and collectors can vie for antique decoys and 19th-century wildlife paintings during private auctions led by Boston-based Copley Fine Art Auctions, the world’s premier sporting art auction company. 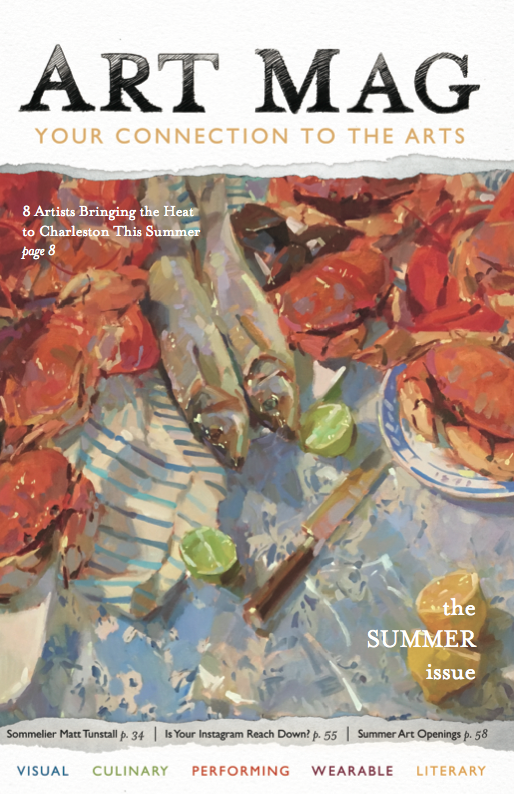 And art enthusiasts can browse works for sale in the Fine Art Gallery at Belmond Charleston Place or the SEWE marketplace at the Gaillard Center. 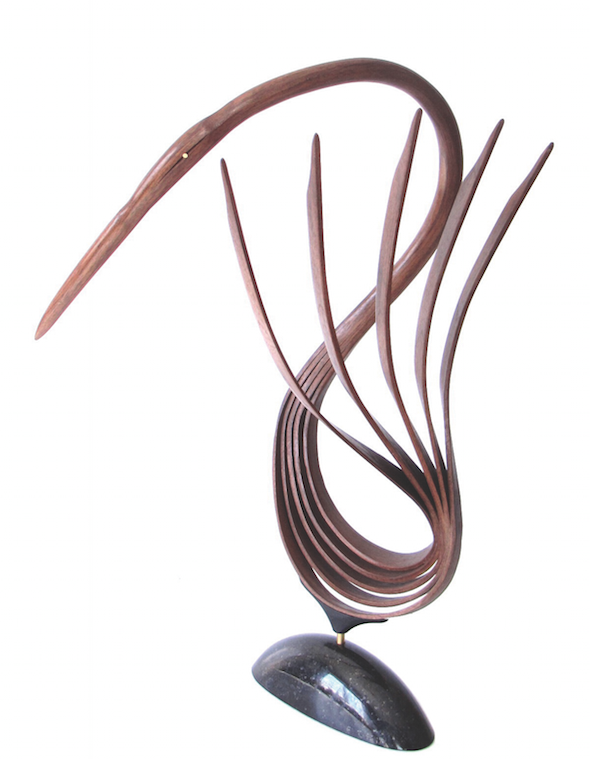 Each year, SEWE also chooses a featured artist through a juried selection process, a unique honor and a chance to earn international acclaim. Previous featured artists have included Kathryn Turner, whose watercolor and oil paintings capture the wild spirit of the West, EzraTucker, a Colorado artist who creates old-world portraitures of animals, and Grant Hacking, a South Africa native who paints vivid depictions of American and African big game. This year, the selection committee chose Pittsburgh-based painter Lou Pasqua. Pasqua’s featured painting, “Little Havoc,” will be auctioned off at the signature gala. 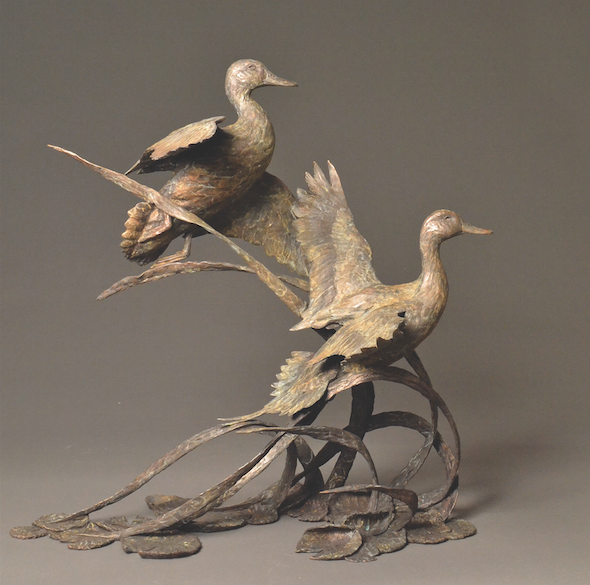 February’s event also highlights two guest artists, Maryland-based bronze sculptor Walter Matia and Wyoming-based bronze sculptor Sandy Scott. 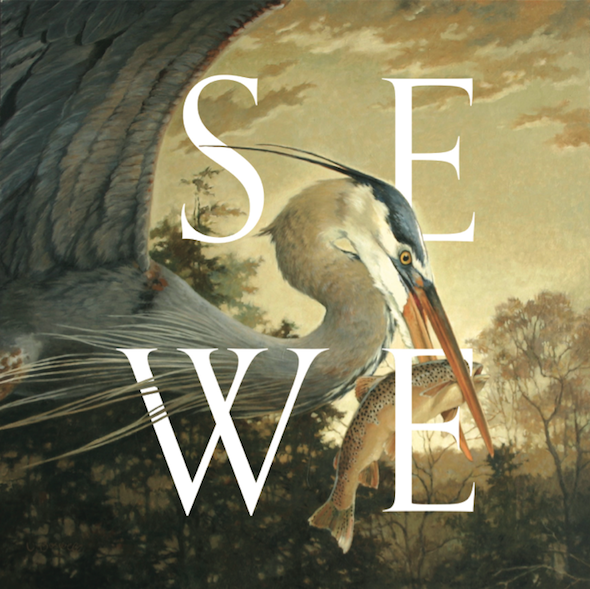 As SEWE continues to grow both in attendance and notoriety, the programming has evolved beyond traditional art shows and auctions, making wildlife art—and SEWE’s larger mission of preservation and conservation—accessible and relevant to new audiences. Attendees looking to experience wildlife art beyond the gallery walls can check out high energy events like the Quick Draw and Speed Sculpt, a fast-paced competition that gives artists one hour to paint or sculpt an original piece, or the Live Action Auction with YETI, an exciting live-painting event featuring artists Ryan Kirby and Chad Poppleton painting epic outdoor scenery on the brand’s signature coolers. Another major arts component of SEWE is the “Host an Artist” program, a donor opportunity that helps provide hotel stipends for visiting artists. Beyond the three-day event, SEWE organizes several arts-education programs, including Junior Duck Stamp, which integrates wildlife and nature education with a visual arts curriculum, Kids for Conservation, a Tri-County student art competition, and Artists in Schools, a unique opportunity to bring the wildlife artwork of SEWE into the classroom. To learn more about the 2019 Southeastern Wildlife Exposition or SEWE’s year-long arts education programs, visit: sewe.com.